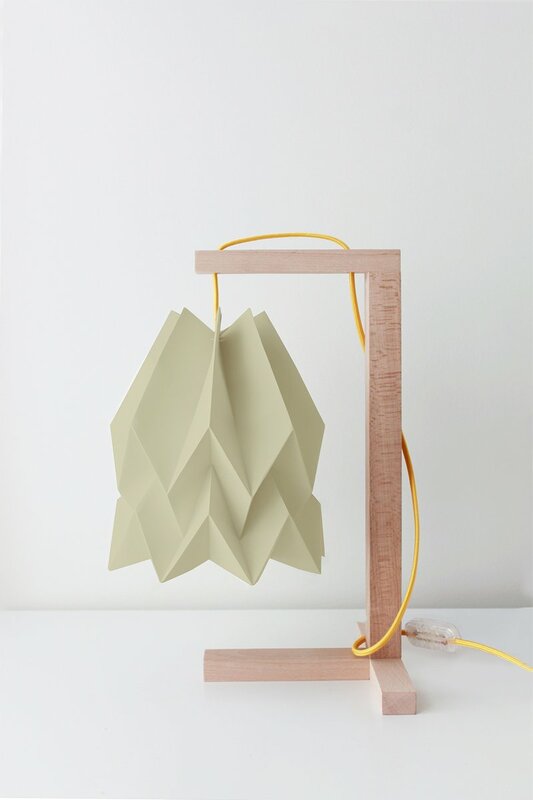 This table lamp in light taupe arrives with a yellow textile 1.9 m long cable and has a 41 cm high wooden structure. 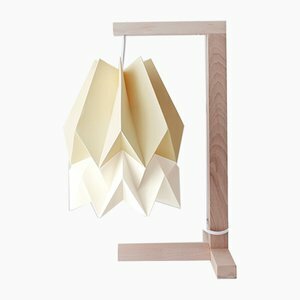 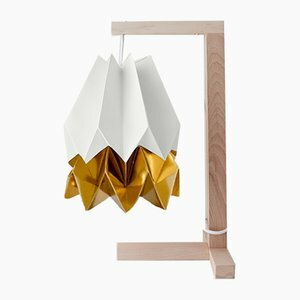 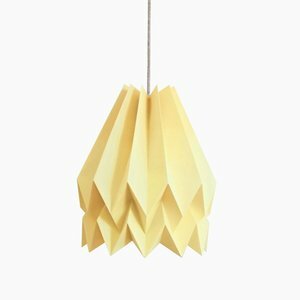 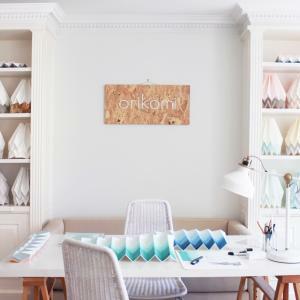 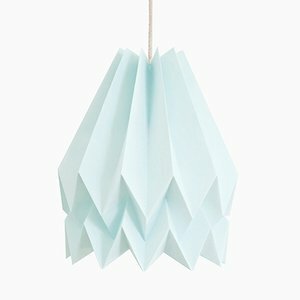 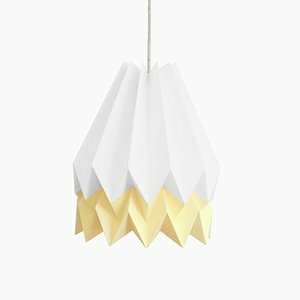 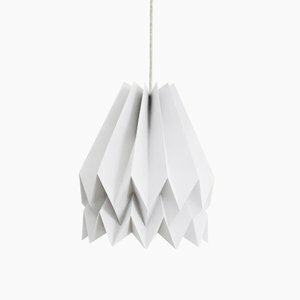 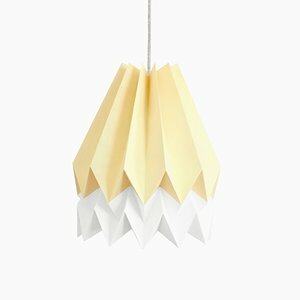 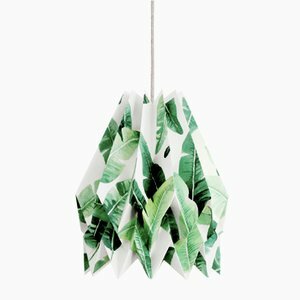 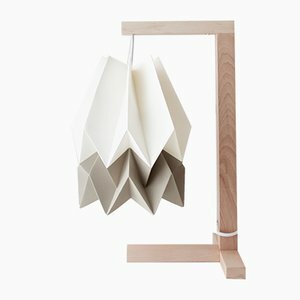 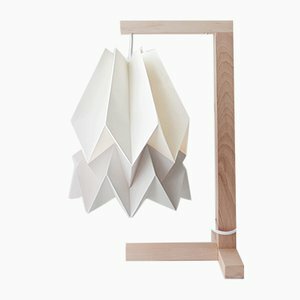 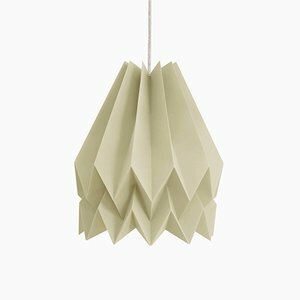 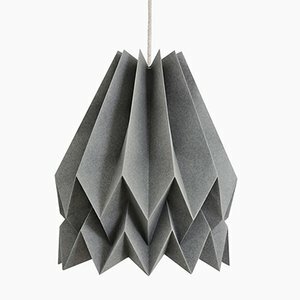 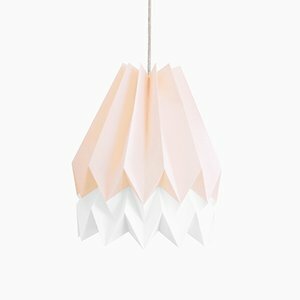 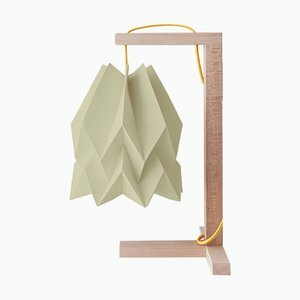 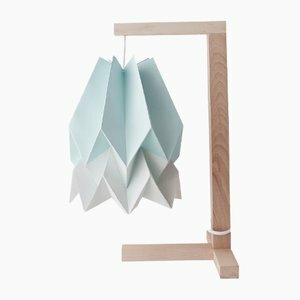 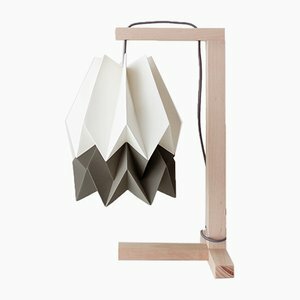 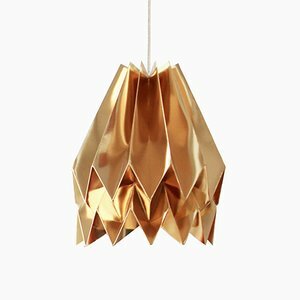 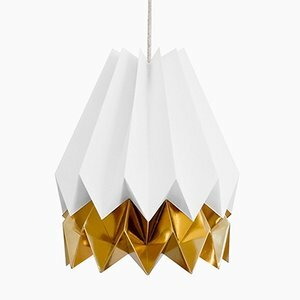 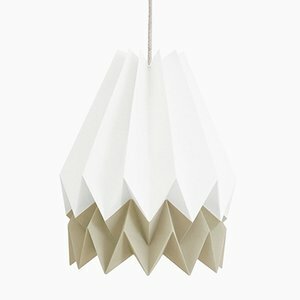 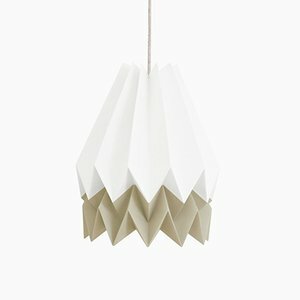 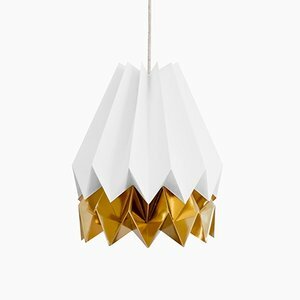 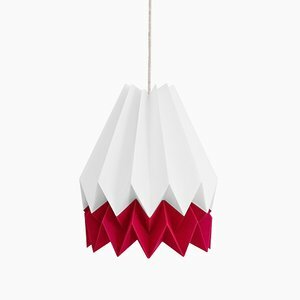 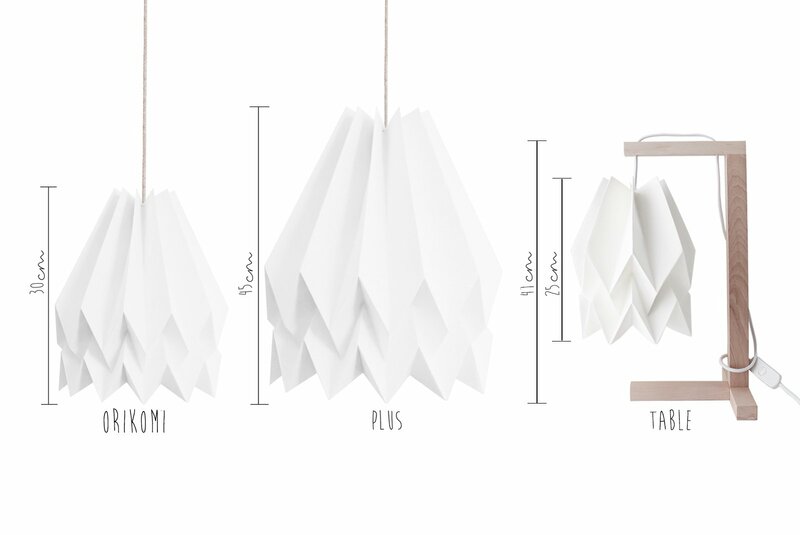 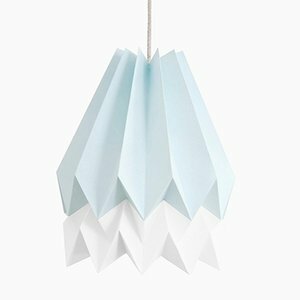 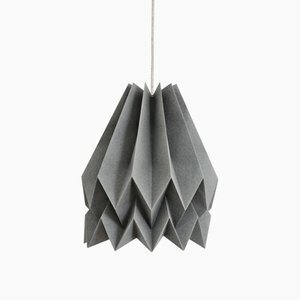 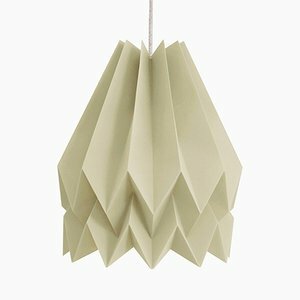 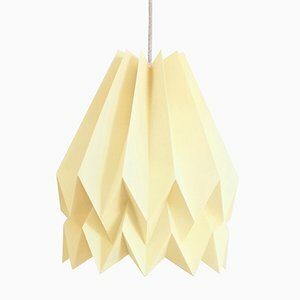 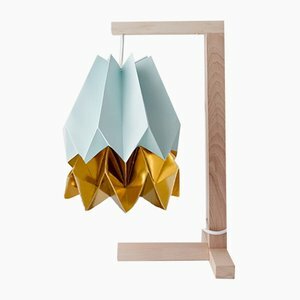 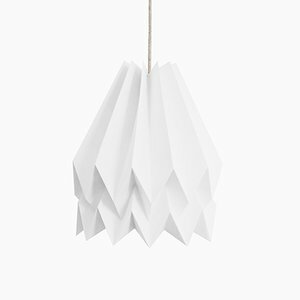 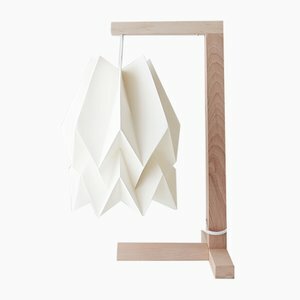 The 25 cm tall Orikomi lampshades were inspired by clean lines and geometric shapes, and are carefully handcrafted using high-quality paper in a wide variety of colors. 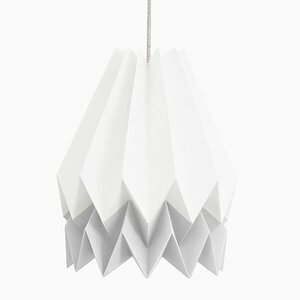 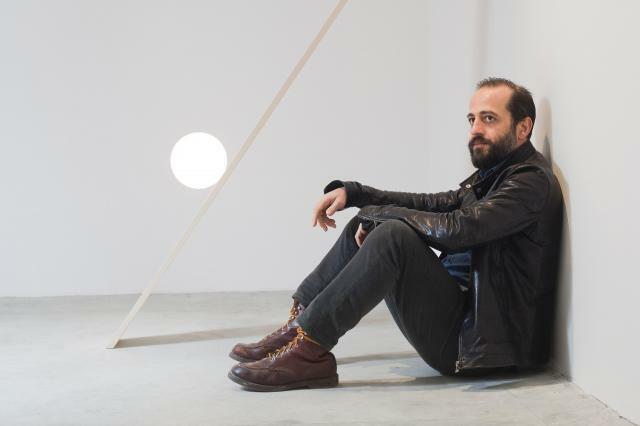 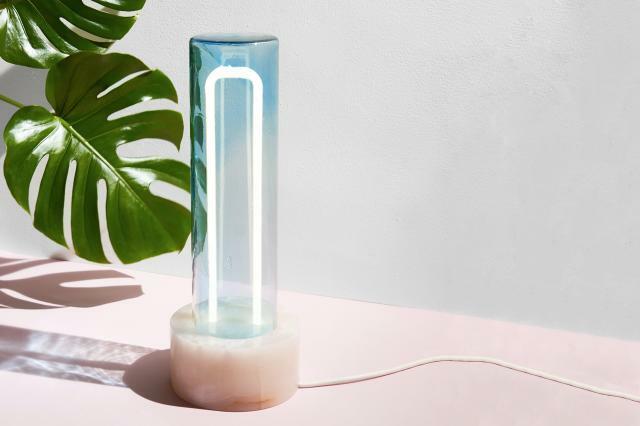 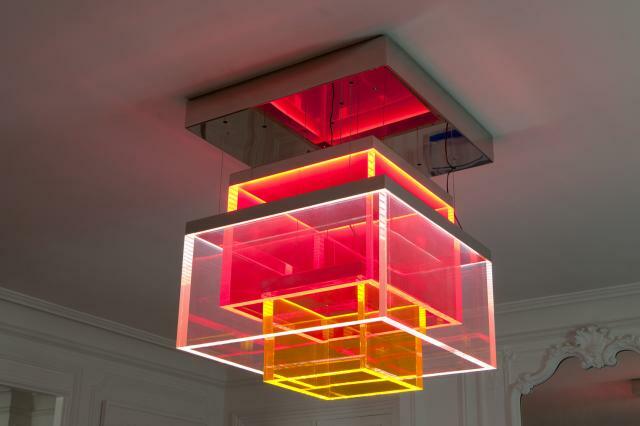 The lamp should only be used with LED or energy-saving light bulbs; this is also an eco-friendly choice with the advantage of reducing the energy bill. 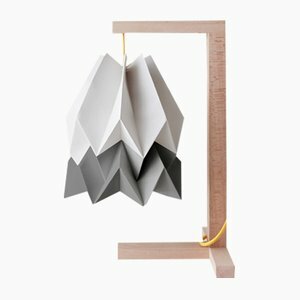 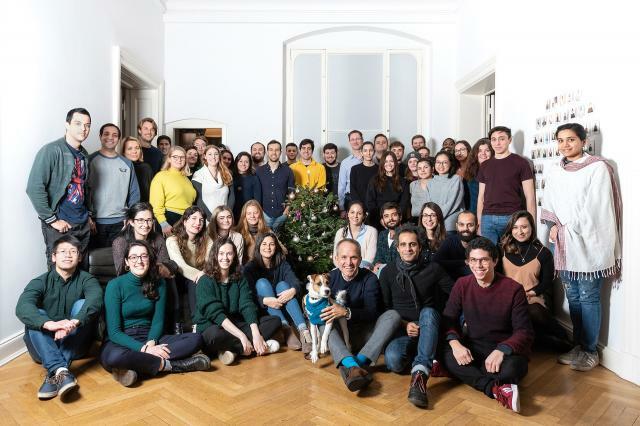 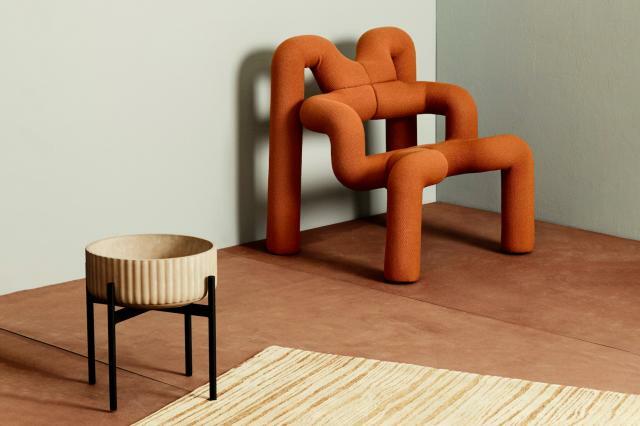 Orikomi is shipped mounted in a cardboard box and arrives with instructions and an ethical statement. 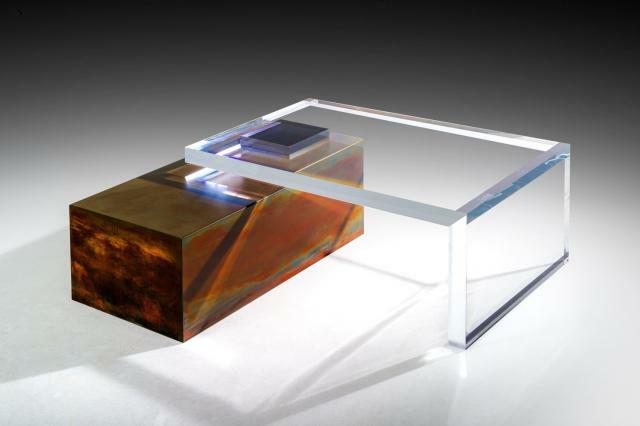 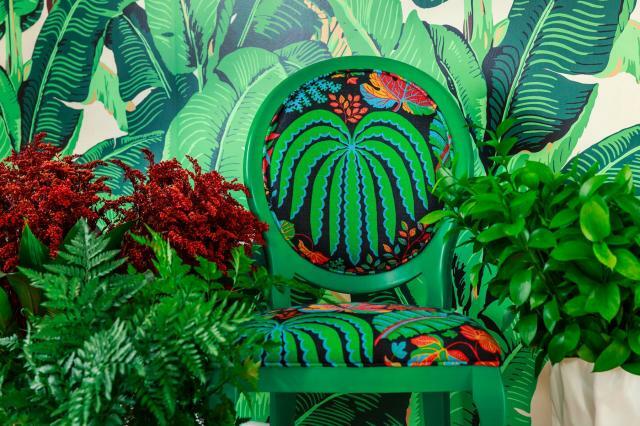 Use a feather dust or a soft cloth to remove any dust particles that may build up. 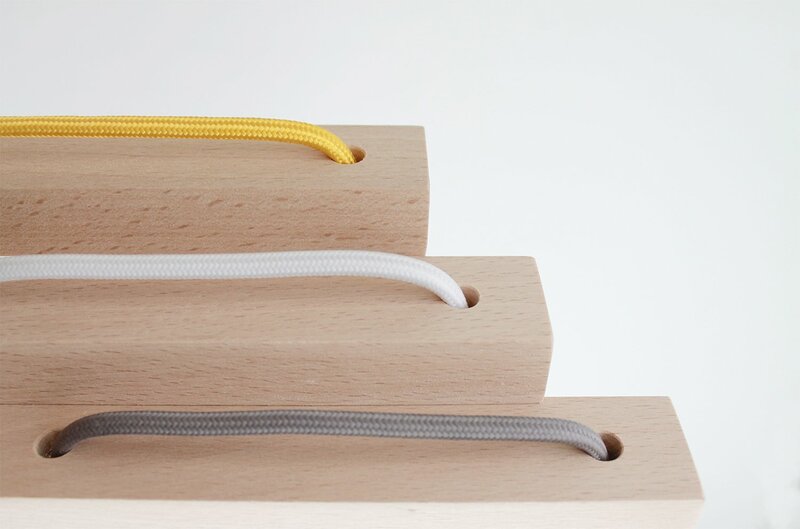 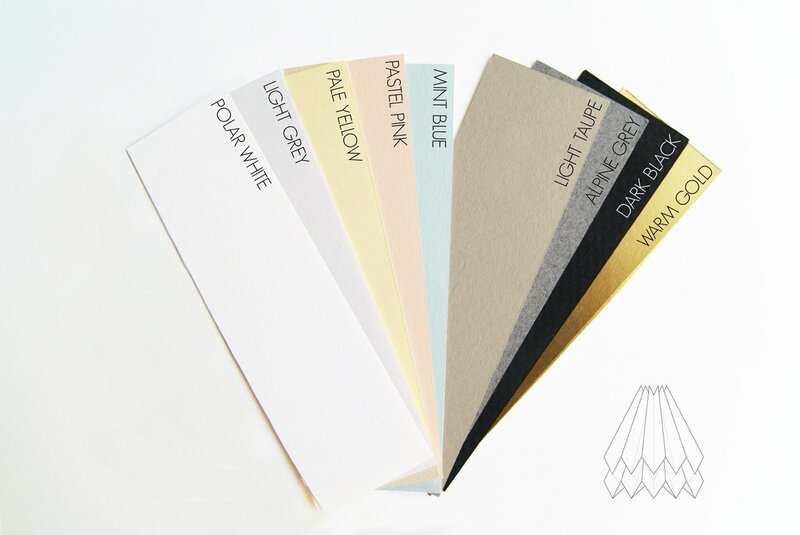 The cord also arrives in white or grey if desired, please contact Pamono if you would prefer one of these colors.